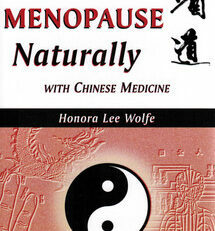 There is an herbal remedy for most ailments – and you will find the most important ones in this concise pocket guide. 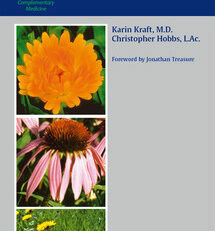 Co-authored by Karin Kraft, one of the members of the German Commission E, and Christopher Hobbs, a renowned North-American herbalist, this handy pocket guide gives you the decisive facts about important medicinal herbs, taking into consideration both major European monographs (Commission E and ESCOP) and up-to-date clinical trials. 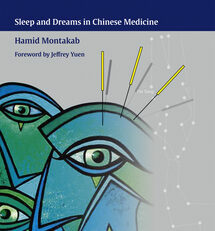 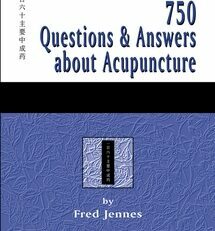 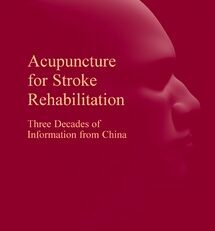 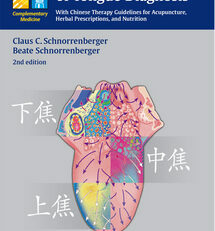 The book goes on to inform the reader on the usage of herbal remedies for a number of common indications. 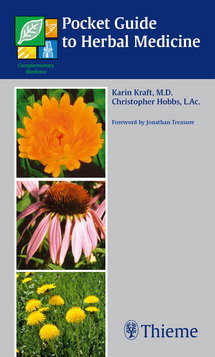 The book gives first-hand, easy to access information on the administration of herbal remedies for the medical practitioner and herbal therapist alike. 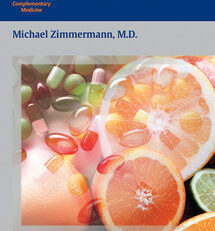 Profit from the wealth of German tradition, extended by North American experience in the usage of herbal medicines.